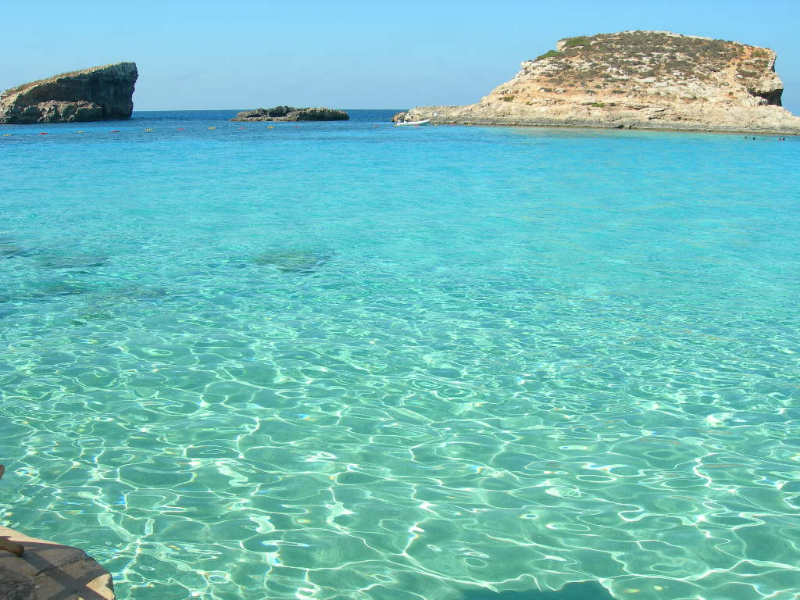 Gozo is one of the 3 islands that make up the archipelago of Malta, along with Comino and Malta itself. It makes for a more rural and quieter break than Malta and it’s charm is very much in it’s simplicity. The locals are proud Gozitans and love their island – don’t make the mistake of calling them Maltese as you’re more likely to make an enemy than a friend! 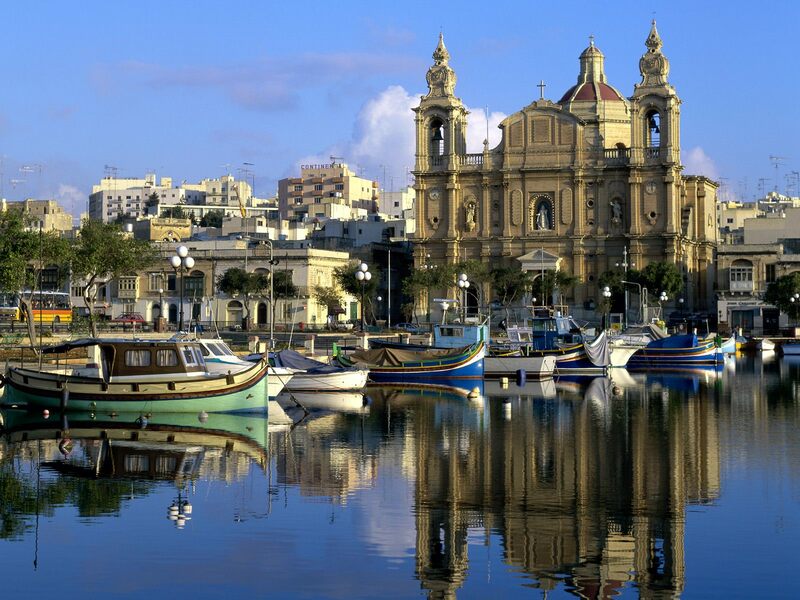 Renowned for its excellent diving, beautiful coastline and flowing countryside, it is certainly worthy of a trip over from Malta or as a destination in its own right. Victoria/Rabat: The island’s capital and home to the ancient Citadel which provided safety from pirates back in the 15th and 16th Centuries. Marsalforn: A lovely seaside resort on the north west coast of Gozo includes a pretty watch tower and the Xwejni slat pans amongst its attractions. 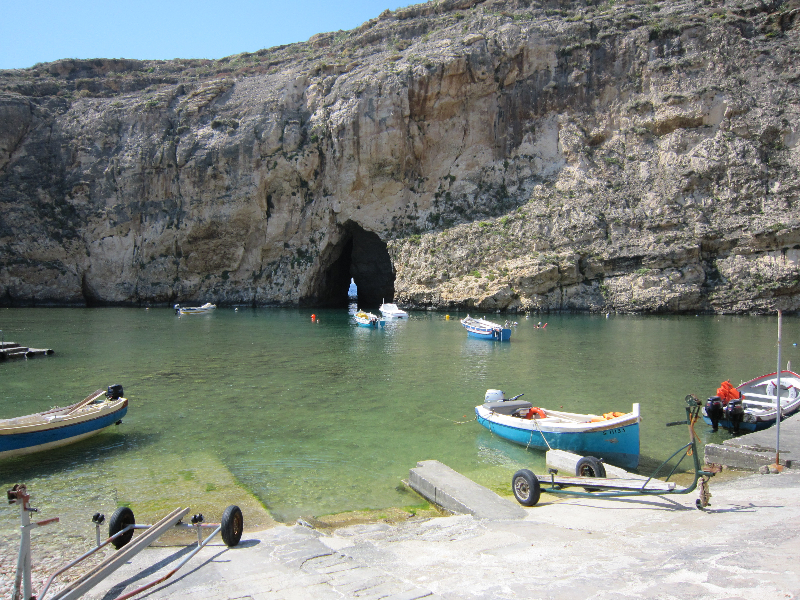 The West Coast: Home to some stunning environments, Gozo’s west coast is a must visit. 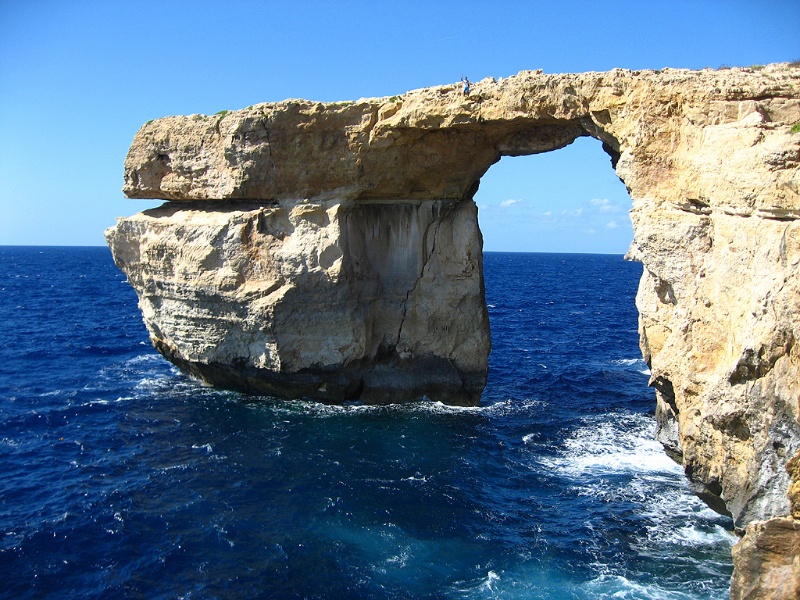 The Azure Window and Blue Hole are particular stand out attractions which shouldn’t be missed. Ggantija Temples: Located in Xaghra, these temples are certainly worth a trip and can be followed by a pleasant time relaxing in Xaghra’s pretty square. Diving: The Blue Hole is one of Gozo’s most spectacular dive sites, but diving anywhere around the island is very impressive and couples interesting underwater geography with excellent sea life. Read our 10 best things to do in Gozo page for some more ideas! 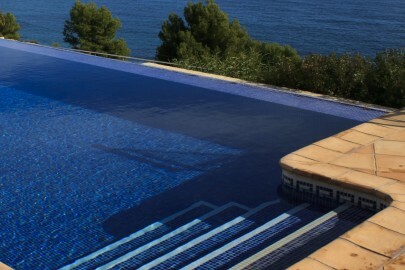 To find out more about accommodation in Gozo, visit our Hotels in Gozo page. One thing you can rely on in Gozo in friendly service and a little bit of character! Those wanting a slightly more casual affair should try Oleander in Xaghra Square or get great pizza in Il-Pulena. 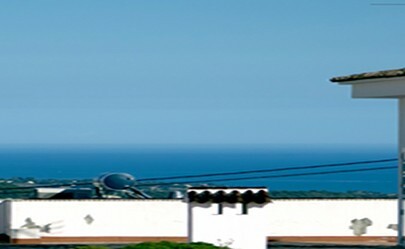 Besides these options, Gozo is a pretty safe place just to pick a nice looking restaurant and go and enjoy yourself. Nowhere is overly formal and the food is generally quite good. 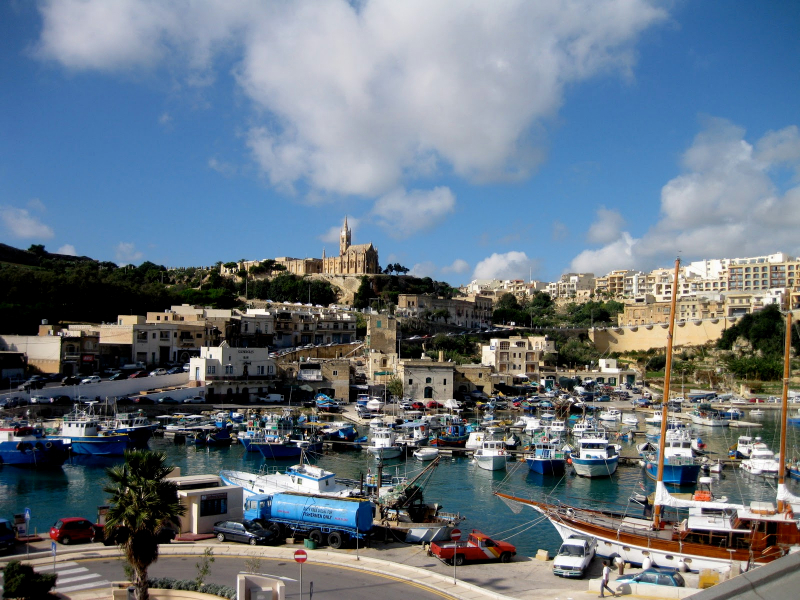 Like Malta, Gozo offers some fantsatic wines and is home of the local Cisk beer. Finding places to sit out and enjoy a drink isn’t difficult, but the Gleneagles in Mgarr is particularly pleasant for a harbour-side drink. Looking out onto the port, it is a great place to meet friends and enjoy the good service and atmosphere. It’s easy to get to Gozo from Malta. There is a ferry which leaves from Cirkewwa in Malta and goes to the main harbour in Gozo at Mgarr. The ferry only costs around 5 euros for a round trip and leaves every 45 minutes. From there you can find buses which will take you around the island, with Victoria within 20 minutes and most other places on the island accessible this way. If you want a bit more flexibility then it is easy to rent a car to get around. You must be over 21 and have a valid driving licence to do this. You can bring a car between Malta and Gozo which is a good option if you are staying a while and moving between the 2 islands. Many people also hitchike in Gozo or just opt to walk. The roads are fairly quiet and safe to walk along if you are an active person and there are lots of marked footpaths between villages.